The new iPhones are very capable cameras. With additional lenses, you can do even more with them. 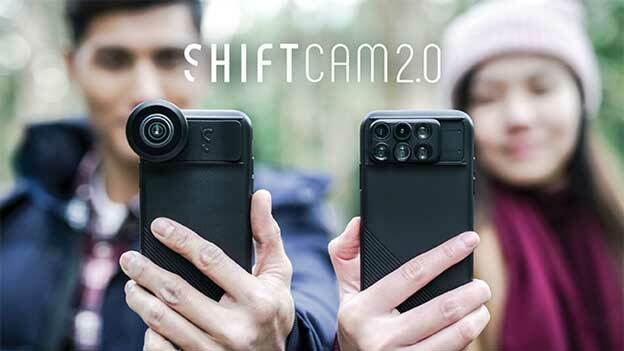 The SHIFTCAM 2.0 is a 6-in-1 dual lens case that lets you use fisheye, long range macro, telephoto, wide angle, and other lenses to get more creative with your iPhone camera. 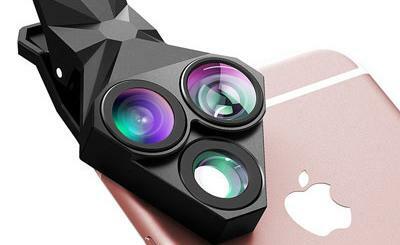 The kit is available for iPhone 7/8, iPhone X, and iPhone 7/8 Plus. 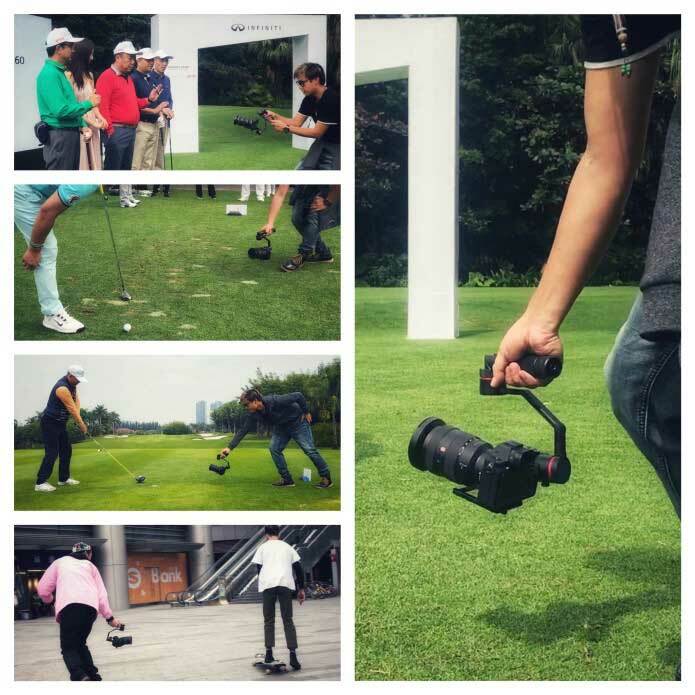 SHIFTCAM has a sleek design and lets you change lenses quickly thanks to a slide & click mechanism. Like what you see? You can find this product on Kickstarter at this point.